Home > Printable Coupons > Liberte Yogurt Coupon | Makes Organic Yogurt Free! 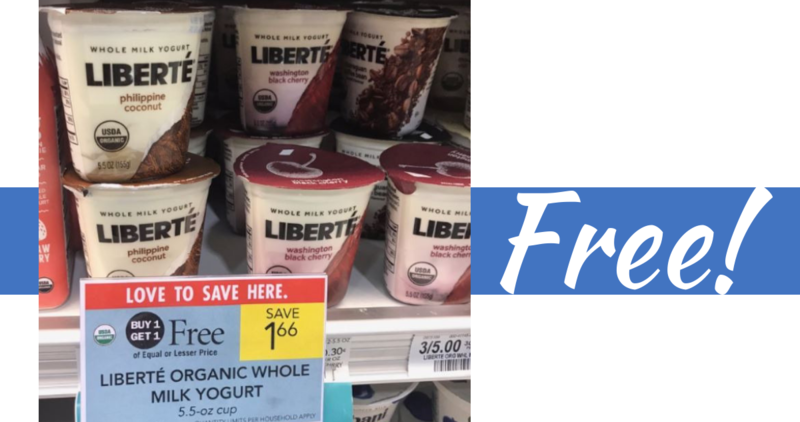 Liberte Yogurt Coupon | Makes Organic Yogurt Free! Right now, you can get FREE Liberte Yogurt when you stack this printable coupon with a SavingStar offer and B1G1 sale at Publix this week!